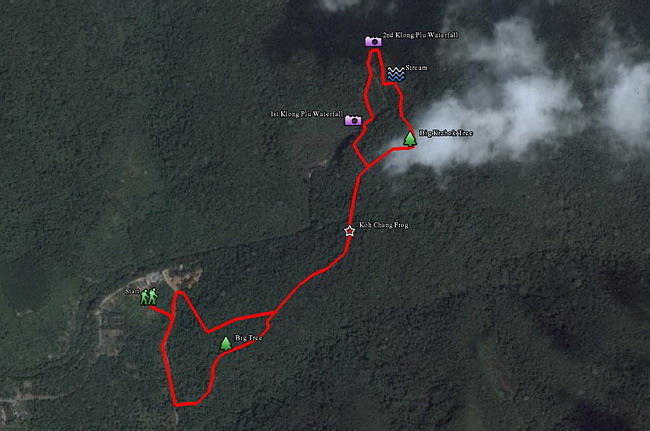 About 3.5 kilometers trekking trip takes a total of 3 - 4 hours. You will experience the atmosphere of the rain forest. Filled with tons of trees that grow in abundance. 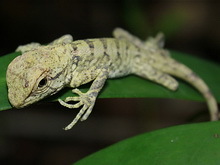 Such as wild orchids, ferns, vines, and if you do not clutter you may have noticed the beautiful wild animal such as reptile, beautiful birds, and Koh Chang frog. 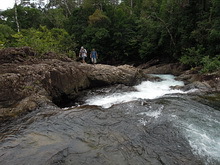 The most important of this trip is to the 2nd level of Klong Plu waterfall, less people will experience it. There is clear water flow throughout the year. 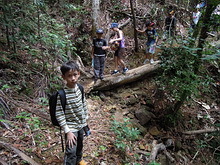 You will be tired after trekking for sure. 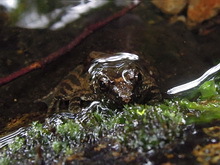 Trek with us you will enjoy all the fun and you will have knowledge of the wildlife as well. Price Includes : Transpotation, Backpack, Mosquito Repellent, Drinking Water and Fee.